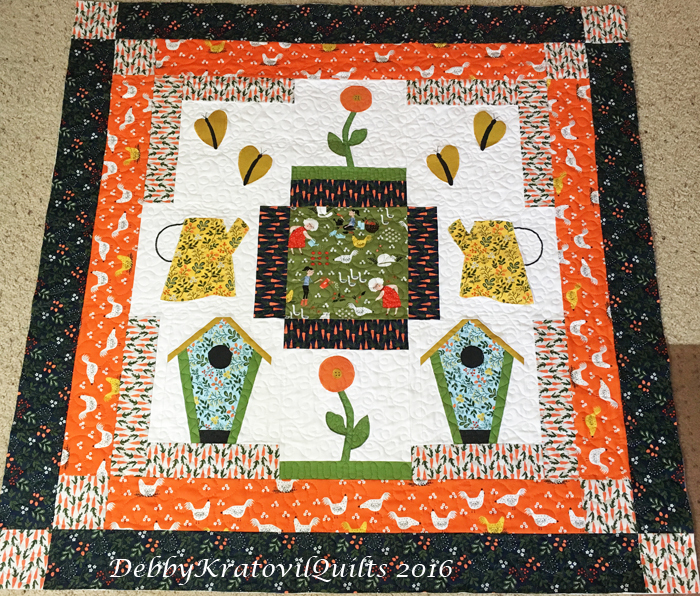 Here is our second project in my 2016 Calendar Girls Quilt of the Month! 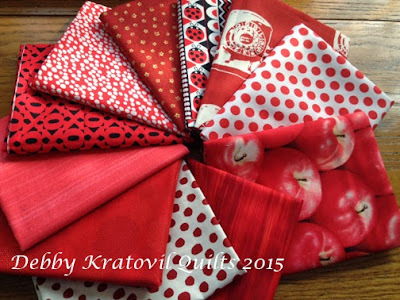 Read the details about why you need a copy of the calendar in order to participate HERE. 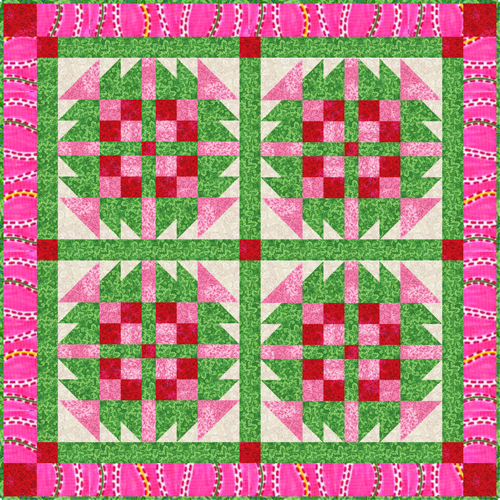 February's project uses TWO blocks from the calendar and a bonus block (the star). I call it Warm Welcome Home. 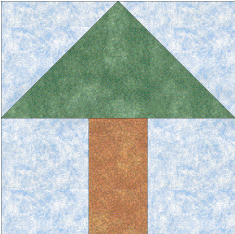 The Little House Block appears on February 27 and the Tree Block on the 12th. 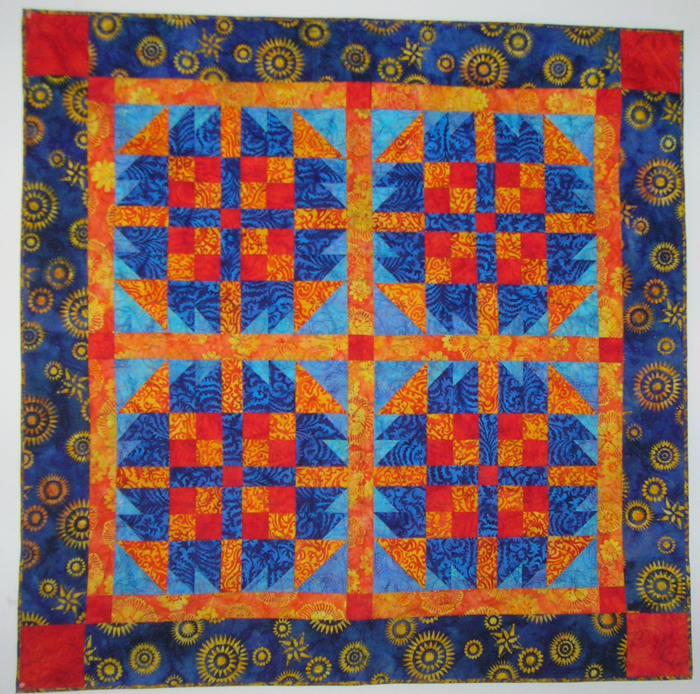 I added the stars for a simple, folk art quilt easy to make. 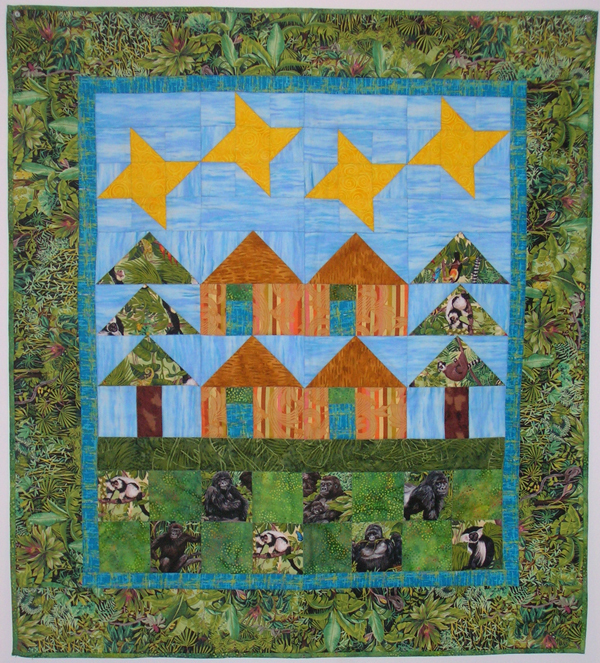 And I give the option of paper piecing the trees and houses! (The calendar has easy rotary cutting directions). 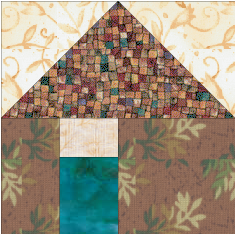 I used this little house block with a Paula Nadelstern set of fabrics about 10 years ago. Kind of makes your eyes cross, doesn't it? Can you see the gorillas and other jungle creatures in those patches?!! The link below will take you to my FREE Craftsy pages where you can download the pattern. This is the only way I will offer this. And as was true with the 2015 Galaxy of Stars BOM, I request that you DO NOT make copies for your friends. Ask them to get it from these links. The ONLY exception I make is for those people who DO NOT have access to a printer or internet. Thanks for understanding. 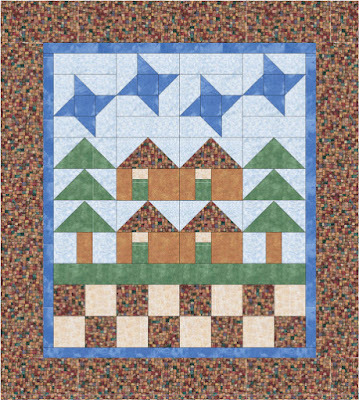 Here is the link for the Warm Welcome Home quilt pattern with attached newsletter. 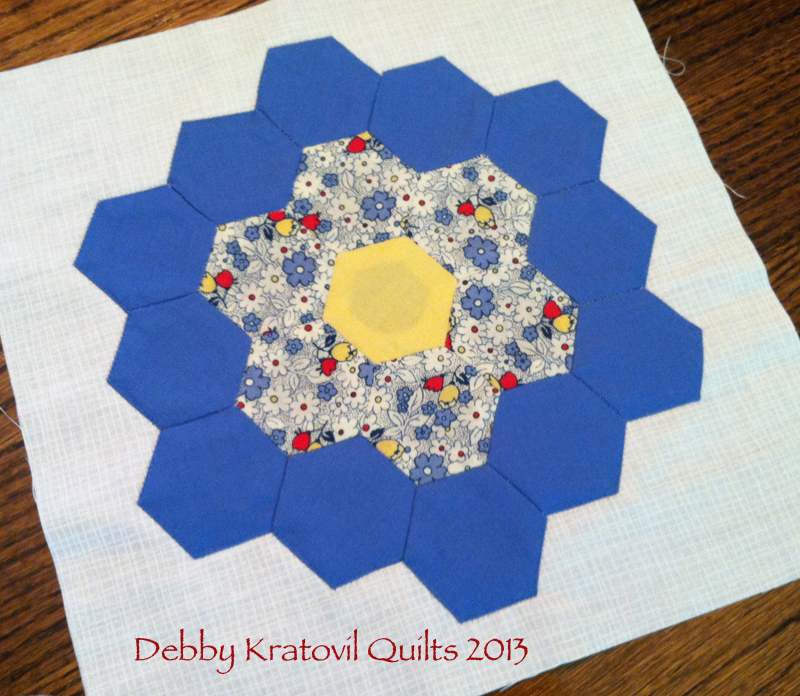 See you next month (March) for our next Calendar Girls quilt. 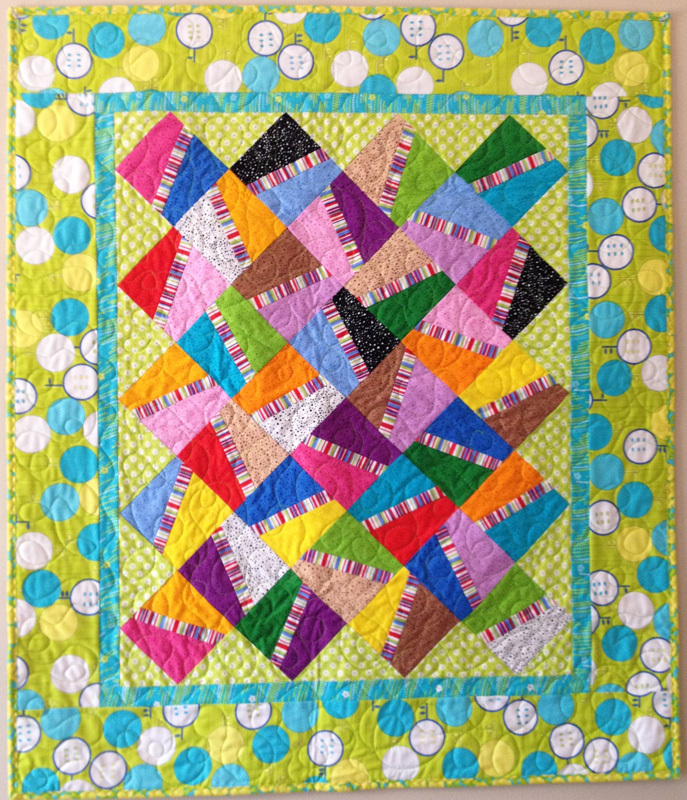 Quilter by Design Facebook Page Has Launched! I have had a personal Facebook page for several years. How else would I see and hear what's happening with my grandkids without a phone call? But I started getting dozens and dozens of "friend" requests from people I never met. 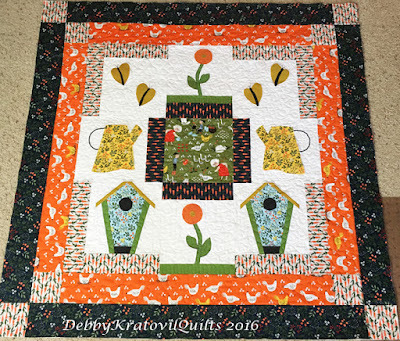 I guess they heard that I was a quilter who puts dozens and dozens of quilt pictures on my page (it has a different feel than this blog). Just last week I had almost 100 "friend" requests from total strangers. My wise daughter said, "Mom. You need a professional page. It's got to be open to everybody. This way anyone can see your quilts, your tutorials, what you're working on day to day and you save your personal page for your family and real friends. 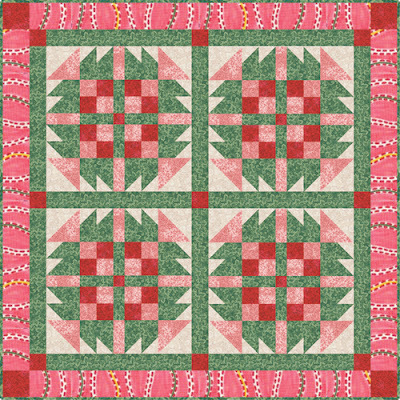 As you can see, the background quilt is the one appearing in the current issue of McCall's. My photo? Well, old age stinks, right? 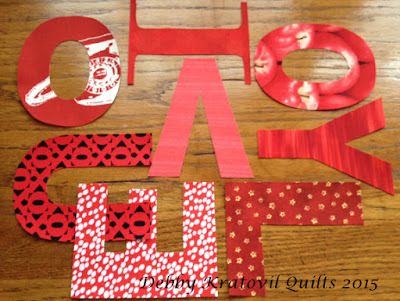 Type in Quilter by Design (if you are on Facebook; I know some of you don't do Facebook and I totally understand). You can "like" the page or not. You can always dial in to see what I'm doing. Much of that will mirror my blog, but I tend to update Facebook much more frequently than my blog. What's happening right now? 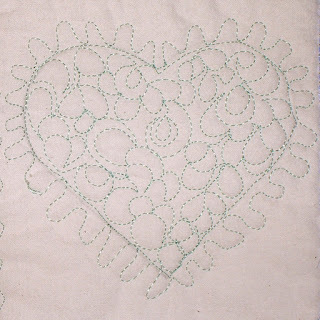 I'm featuring anything to do with Valentine's Day. I share some free patterns and lots of pictures. 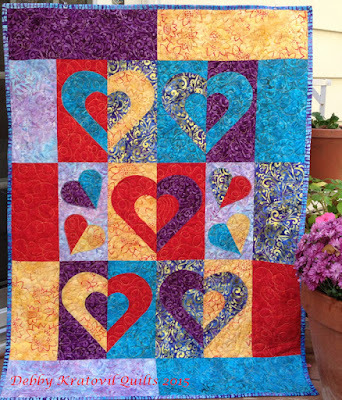 I have several dozen (yes, dozen) quilts featuring hearts. The key is to find them on my computer! Don't worry. You won't miss anything if you don't follow me on Facebook. Oh, wait a minute. 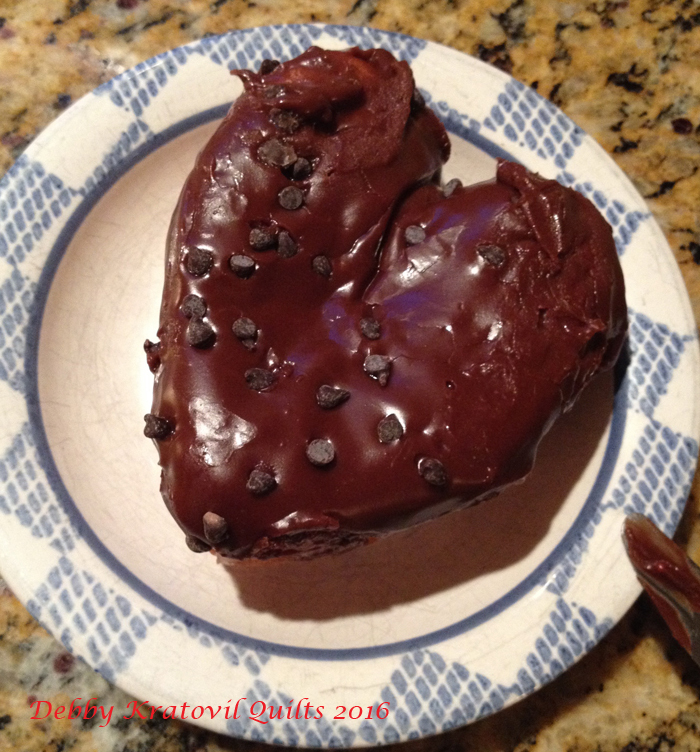 Did I share my chocolate heart shaped donut with you? My dear husband knows I love cake more than flowers. 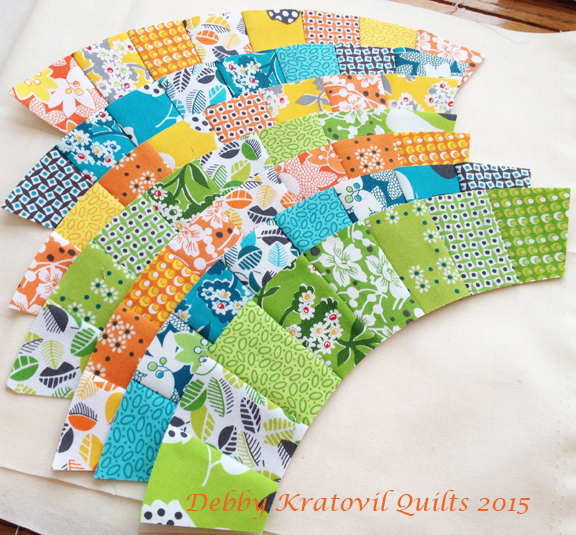 My blog is always up to date with current projects. I just wanted to pass this on! 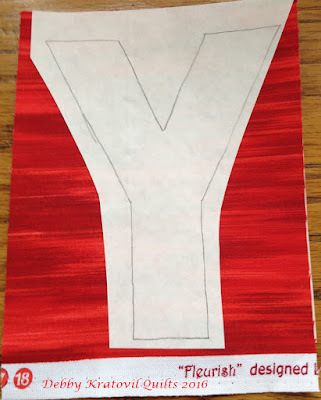 We are done with the red and green; now it's time for the red and white! Remember these luscious reds from Benartex last year? 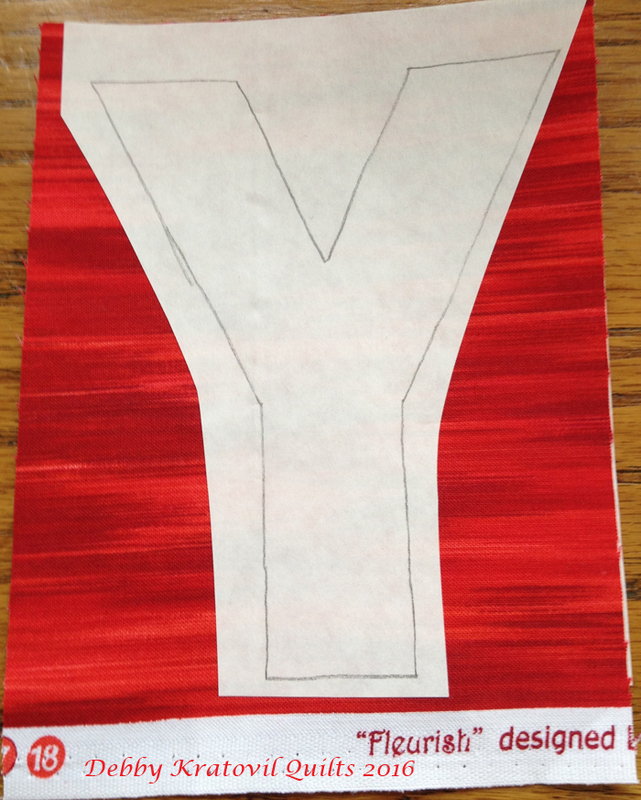 And then I cut out some mystery letters that got mixed up and I "forgot" what I was going to spell. 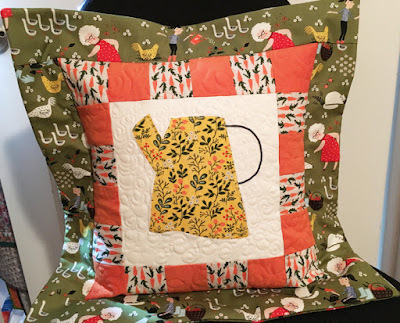 Here's my technique for cutting out applique. I transfer the template to freezer paper and then iron it to the RIGHT side of the fabric (which has fusible webbing on the wrong side). No need to "mirror image" the template! Cool, huh? This is a small Hearts on Fire quilt I made using some Benartex batiks. 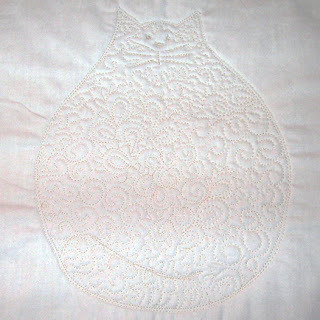 The pattern is no longer available (remember, my Craftsy store was retired and I'm migrating slowly over to Etsy). 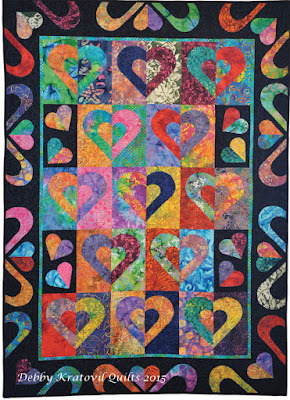 One of my earlier patterns from a VERY popular workshops: Hearts on Fire. 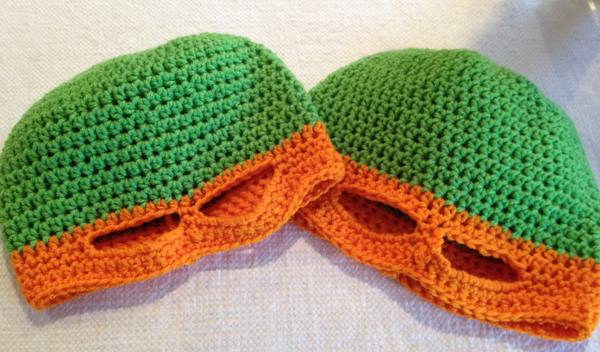 Remember I gave you a link for a quick pattern for these? I made one for each of my 3 daughters and 2 sons in law, along with my 2 grandsons and little granddaughter. 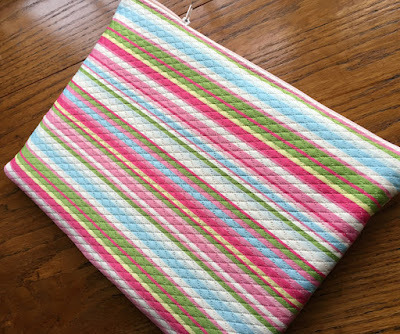 Each one has symbols specific to their interests - I even had some bobby pin fabric (the peach colored one) for my daughter Hilary who has always been the Bobby Pin Queen. 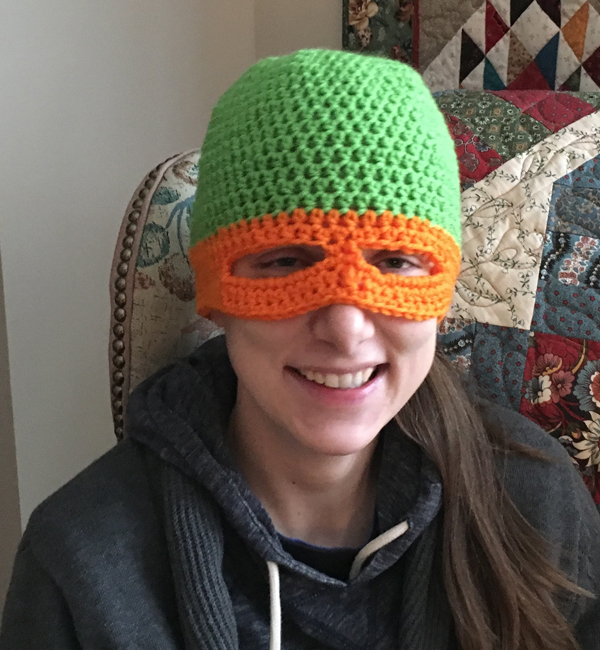 I found an wonderful crochet pattern for Ninja Turtle hats for my grandsons. Yikes - way too big. These hats turned out too large! I'll have to remake them. They fit my daughter Valery (29), so yes - these are too big for pre-school boys. Valery wearing a Ninja Turtle hat which was supposed to be sized for preschool kids! Daughter Hilary asked for a laptop bag. 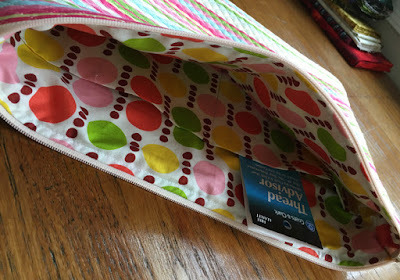 I even put pockets inside. 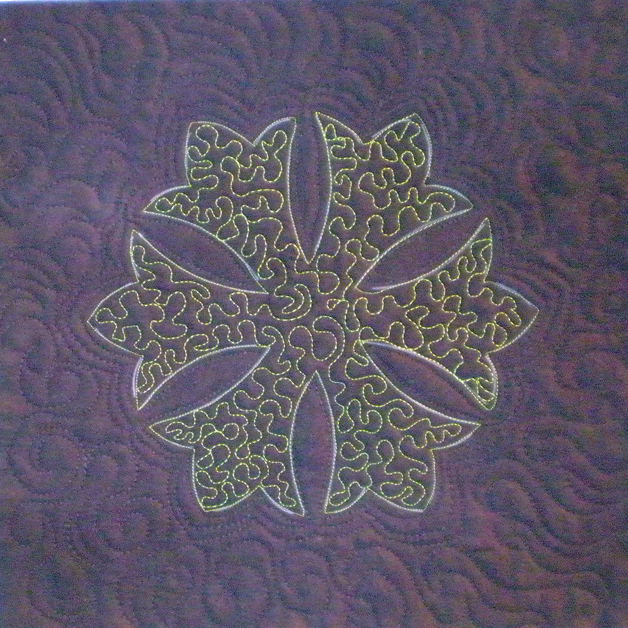 And for the quilt (before binding) . . . So, yes, I sew just about every day. 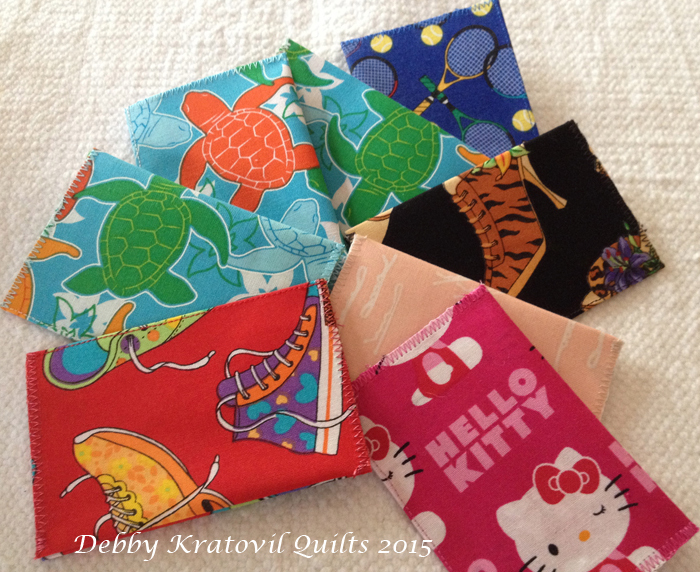 Of course, this is how I earn my living and as I always say: I'm only as good as the next quilt. 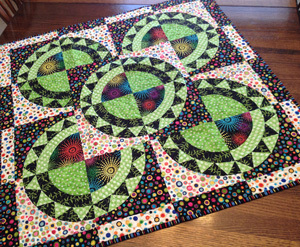 And sewing things other than quilts is rather fun at times. 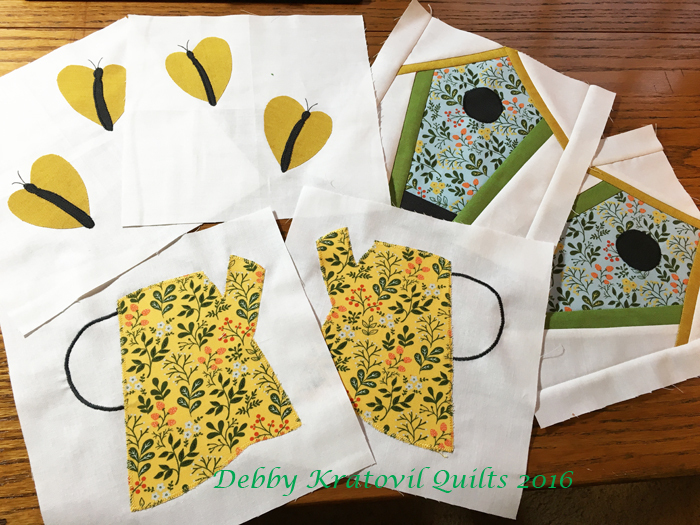 This morning I'm hemming some safari print fabric for quick table runners for my little granddaughter's 2nd birthday this afternoon. A wild animal theme. 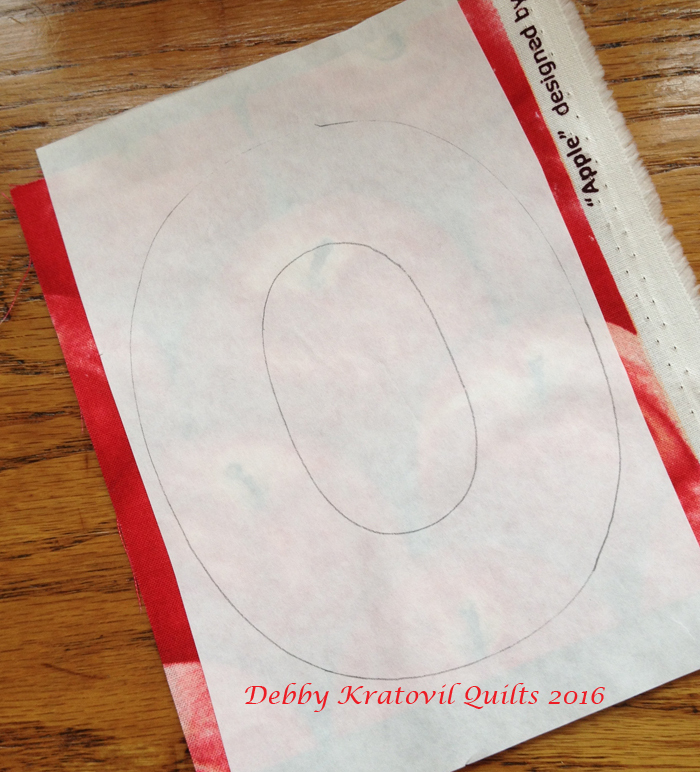 I will use long stitches in case I think of using them again in a quilt! 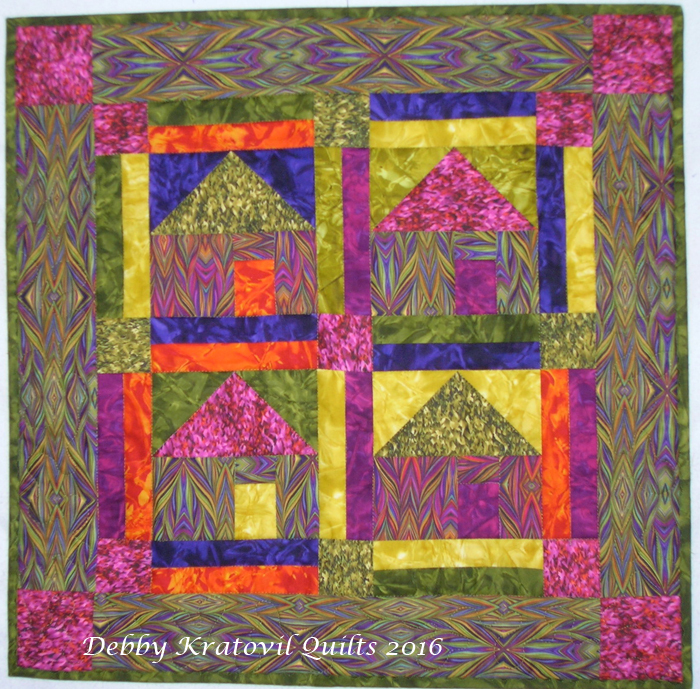 This is my 10th year teaching for the Original Sewing and Quilt Expo and I'm delighted to be returning to Atlanta! I lived there for 8 years and always love to be back. And I get to see my favorite youngest daughter, too! 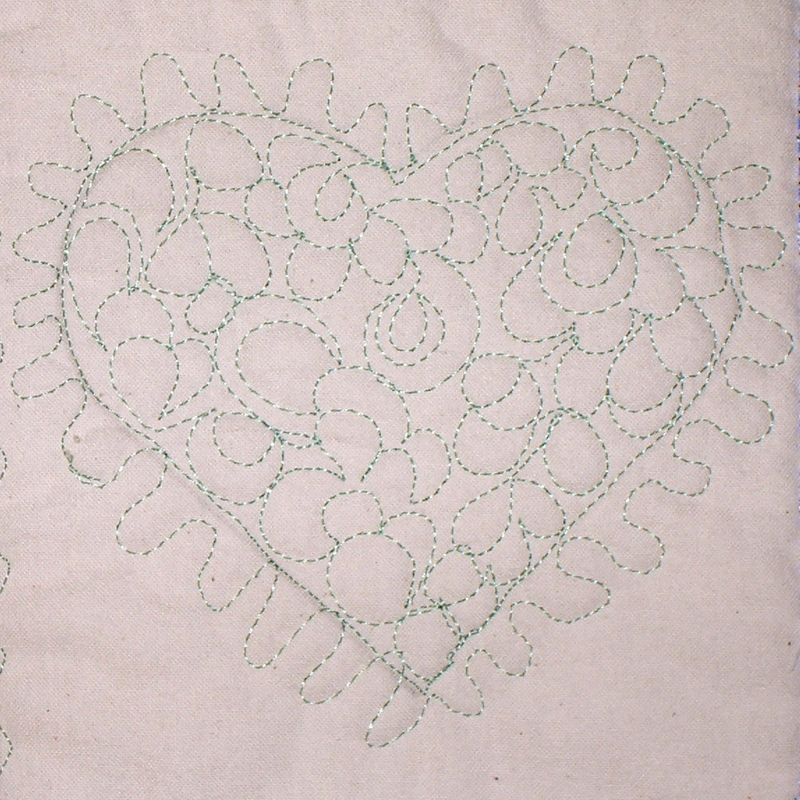 This is an updated version of a very traditional block based on the Double Wedding Ring. 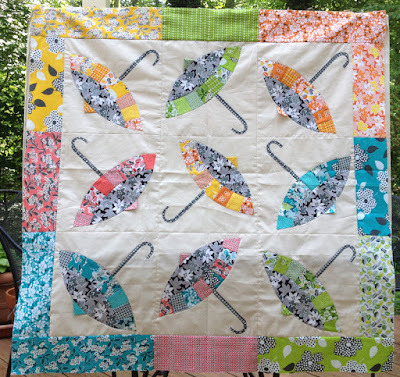 It sews up quick and makes a delightful quilt that only looks hard! 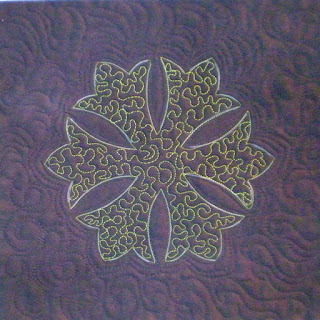 This is wonderful handwork without stress. 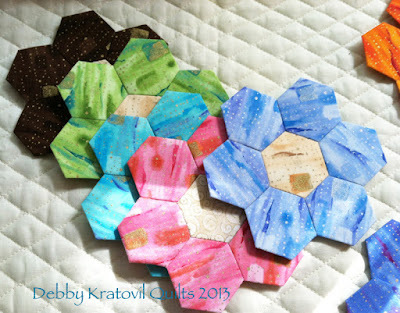 Learn how rewarding it is to create accurate blocks using these pre-cut hexagons. Kits of pre-cut papers and fabric are provided. 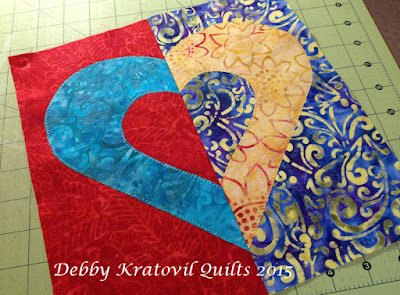 We all have them: precuts of 5” squares (or make your own). 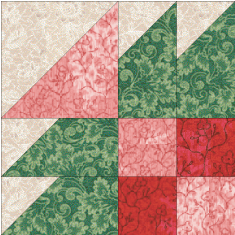 Discover a quick and fun way to use them for mini-blocks and then learn how to set these blocks on point! 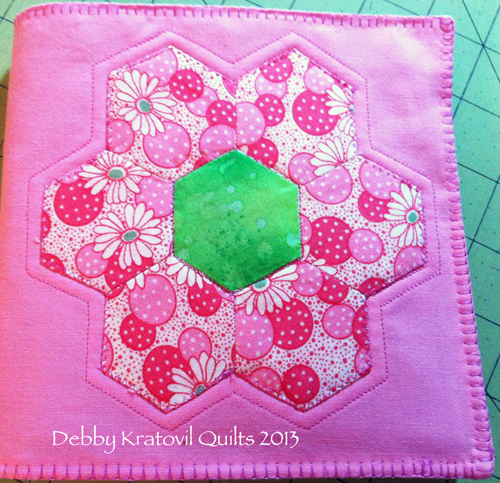 Welcome to the first of 12 projects in my 2016 Calendar Girls Monthly Program. I can't call it a Block of the Month because these are not only blocks, but whole quilts! 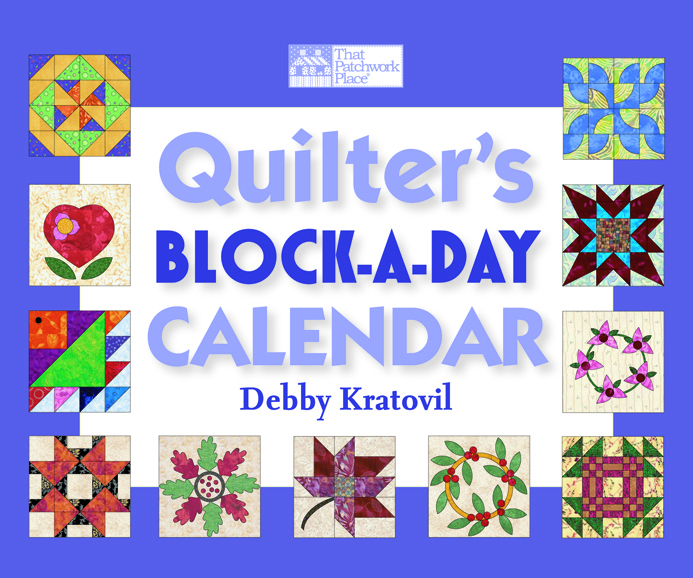 The first one features the Prairie Flower from my Quilter's Block a Day Calendar by Martingale. This is FREE to anyone with the calendar. Why do you have to have the calendar? 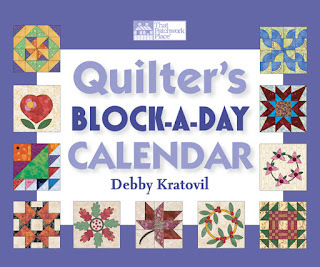 Because I structured it so quilt shops could sell the calendar! This was designed in 2008 as an exclusive quilt shop program. It was to drive traffic into shops for a Calendar Girls monthly group. 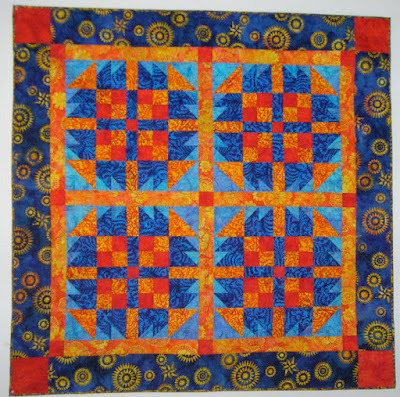 That was the only way you could get the pattern for the quilt. The calendar has the cutting instructions for the block and you now can get the pattern for the quilt AND a helpful newsletter specific to the type of construction for that particular block. 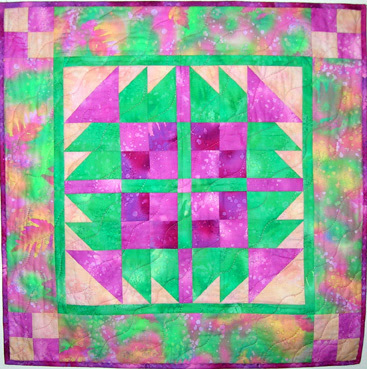 Here is the link for the Prairie Flower quilt pattern with attached newsletter. 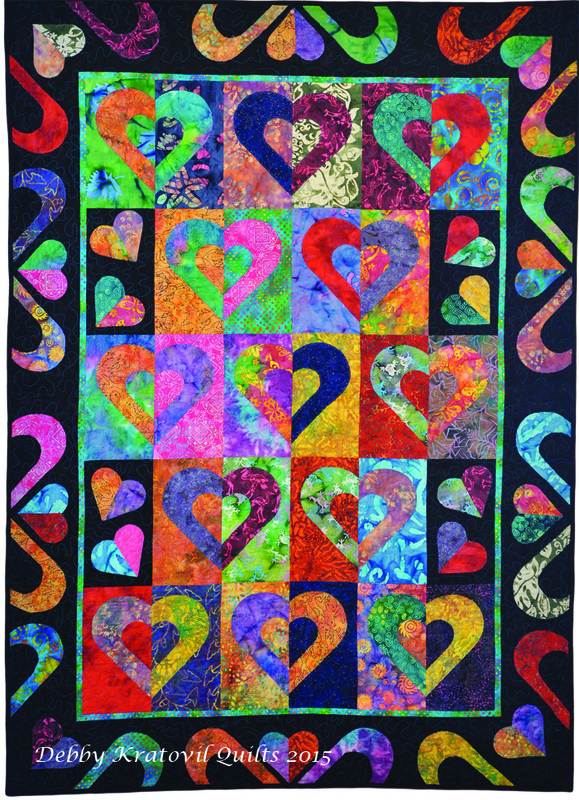 See you next month (February) for our next Calendar Girls quilt.